Most homeowners don’t realize the powerful impact smoke damage can have until after a house fire. It isn’t just the licking flames that cause severe destruction. The black smoke and ash that flows throughout the structure can be very harmful, staining surfaces and causing significant odors that could make the home unlivable. 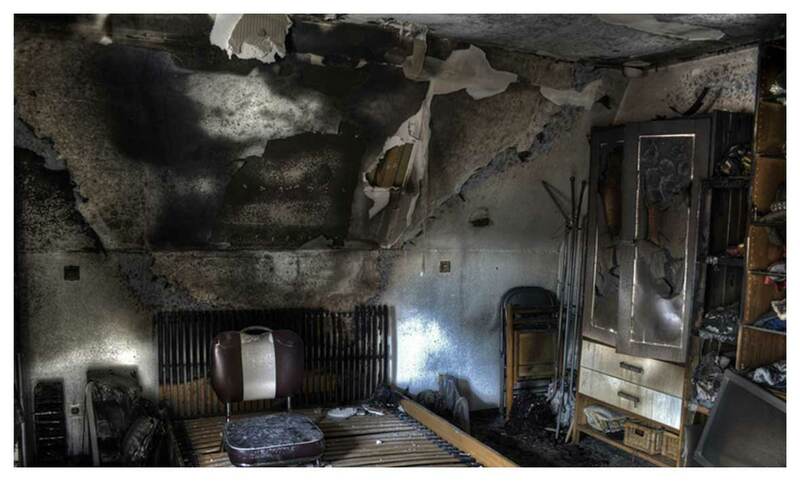 Fire isn’t the only way your home can experience this type of damage. Puff back is another common issue that can create a similar situation without an uncontrolled flame. Homes with malfunctioning furnaces may experience an unpleasant discharge of soot that spreads throughout the structure. In some cases, the puff back coverage is so even that it goes unnoticed until rooms are professionally cleaned. Milro Services can stop unsightly soot and smoke damage so the air in your home remains free of breathing hazards. Our skilled technicians will eliminate blotches, black webs and oily residue so walls, floors and furniture is made pristine again. The longer this problem persists the greater the cost of removing it will be. Don’t let your family continue living in a soot-covered environment. We have the experience and skill to provide a deep clean that reaches every nook and cranny so your property is completely rejuvenated. Call us today 516.379.6100 or email us directly to schedule your onsite consultation. We cover all of Long Island, New York City; Nassau County and Suffolk County. If this is an emergency, please call us.